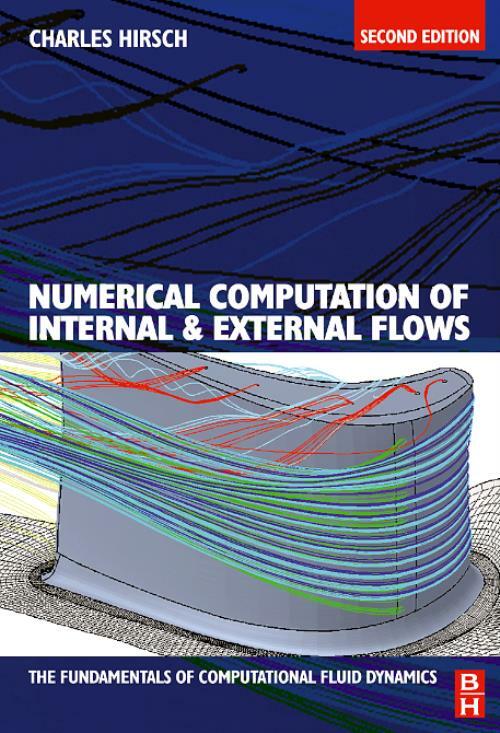 The second edition of this book is a self-contained introduction to computational fluid dynamics (CFD). It covers the fundamentals of the subject and is ideal as a text or a comprehensive reference to CFD theory and practice. New approach takes readers seamlessly from first principles to more advanced and applied topics. Presents the essential components of a simulation system at a level suitable for those coming into contact with CFD for the first time, and is ideal for those who need a comprehensive refresher on the fundamentals of CFD. Enhanced pedagogy features chapter objectives, hands-on practice examples and end of chapter exercises. Extended coverage of finite difference, finite volume and finite element methods. New chapters include an introduction to grid properties and the use of grids in practice. Includes material on 2-D inviscid, potential and Euler flows, 2-D viscous flows and Navier-Stokes flows to enable the reader to develop basic CFD simulations. Includes best practice guidelines for applying existing commercial or shareware CFD tools.